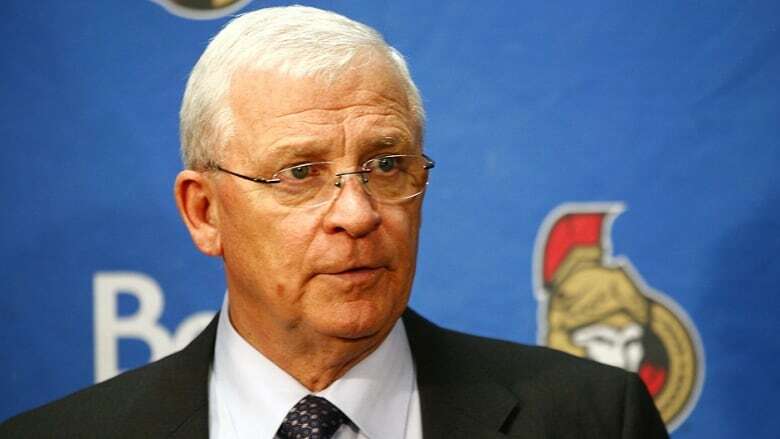 The last-place Ottawa Senators are looking for a president of hockey operations to "fill the void left by the late Bryan Murray." Over the past year, the NHL team has faced harsh criticism from fans for issues both on and off the ice. The Ottawa Senators are hiring. According to a statement from a team spokesperson, the NHL club is seeking a president of hockey operations to "fill the void left by the late Bryan Murray." Murray retired in 2016, stepping back into an advisory role after nine seasons as Senators general manager. He died in August 2017 after battling Stage 4 colon cancer. Team president Eugene Melnyk stepped into the role after the departure of former president and CEO Tom Anselmi, who left after a mere 13 months. Whoever fills the role will provide support for GM Pierre Dorion in a position that is "integral to the success of the hockey club, especially as we continue our rebuilding process," the statement said. "It should come as no surprise that, given the scale of our rebuild and the opportunity to be part of a turnaround fuelled by an enormous well of young talent … the Ottawa Senators have become an attractive destination for hockey executives." The Senators have faced harsh criticism from fans over the last year for issues both on and off the ice. Top scorers Mark Stone, Ryan Dzingel and Matt Duchene were traded ahead of the Feb. 25 deadline, leaving some fans despondent. 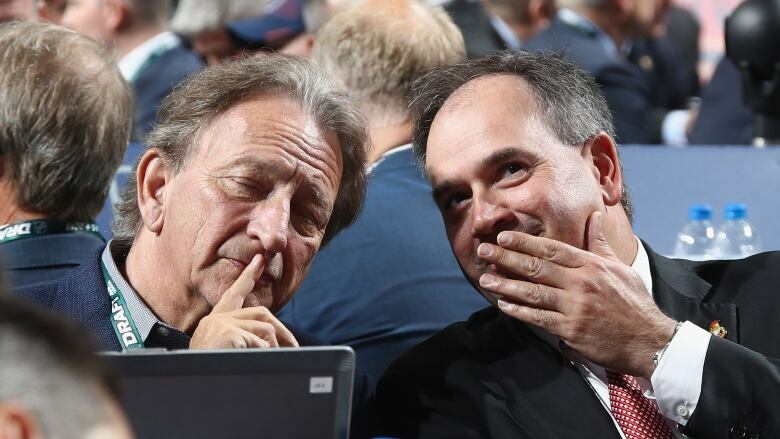 There was more disappointment off the ice when the plans for LeBreton Flats were pronounced officially dead on Feb. 27, leaving the team without prospects for a new downtown arena.